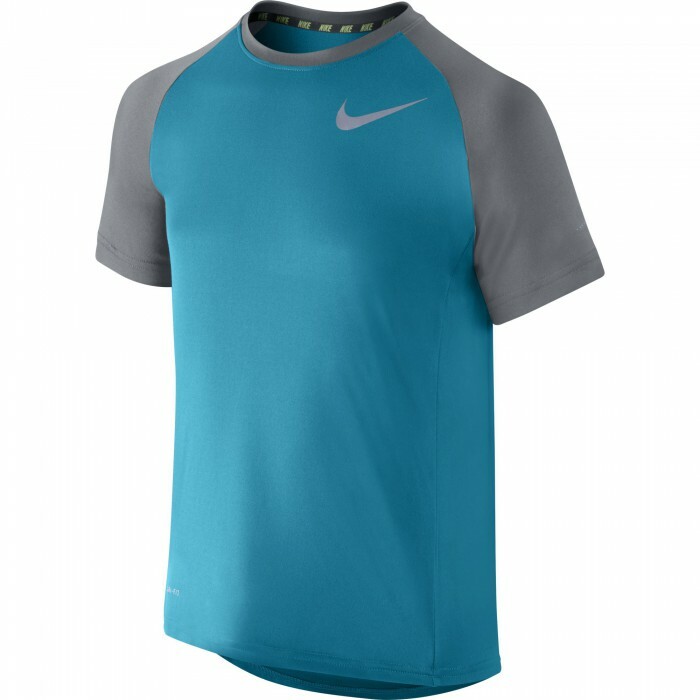 Детское теннисное поло Nike Miler Crew features 360 degrees of reflectivity and sweat-wicking fabric for a comfortable fit that lasts way past low light. Reflective elements remain visible in low light. 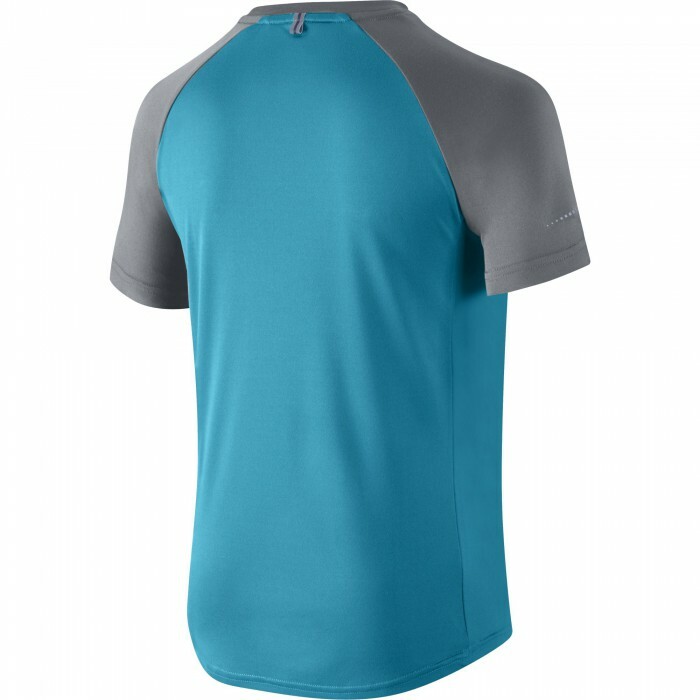 Dri-FIT fabric helps keep you dry and comfortable. Dropped-hem design provides extra coverage.